Oct 21st 2018 promises to be a fun-filled day at the Airtel Delhi Half Marathon. 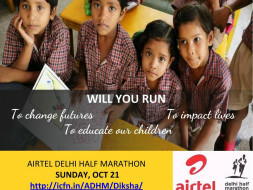 Over 35,000 runners participate in this event which is special because its partner India Cares Foundation also offers CSO/NGO's like DIKSHA and runners to fundraise for its cause. There are about 100 eager children between classes 7 to 12 who wish to join in this Gala event at the Jawaharlal Nehru Stadium. They wish to run at the Great Delhi 6K Race. The cost for the run for each individual is Rs 650 (US $9.84). This campaign is an appeal to all well wishers who wish to bring a smile to a needy child and help him/her be part of a grand occasion. 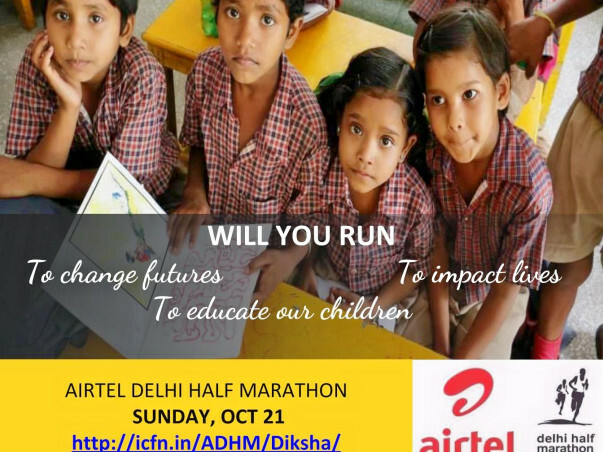 Thanks to your generous support we will be able to send children to enjoy a Fun Run of 6km at the prestigious 2018 Airtel Delhi Half Marathon on October 21st. 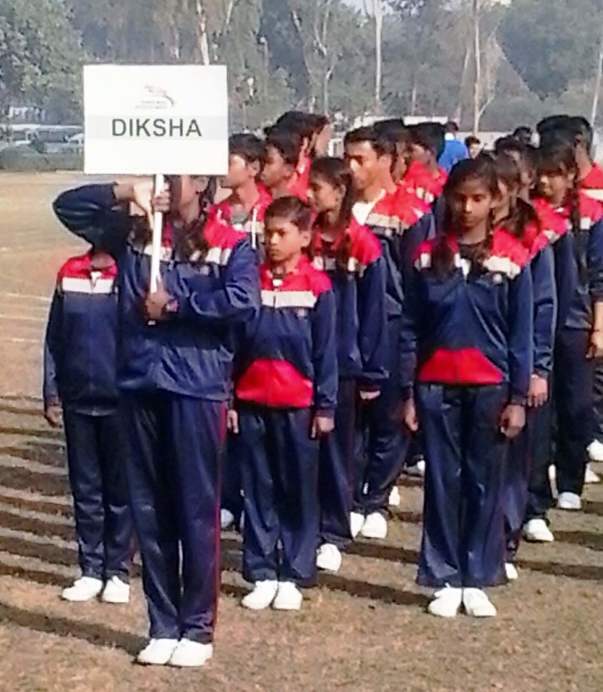 It promises to be a great experience for them and will help to widen their horizons and help to start dreaming if they wish to be an athlete. We will keep you posted!